This is again one of my fusion recipe. 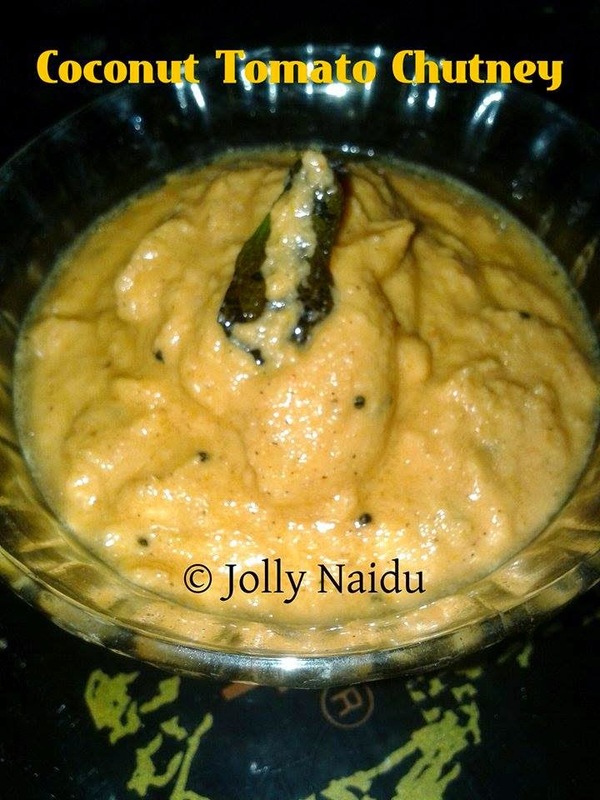 This is very famous chutney in South Indian's Restaurant, but I made this in my own twist. It’s a pretty simple one & tastes great with idly/dosa and other salty pancakes. It's delicious as well as yummy also. We have this chutney with simple Dal-rice or even you can have it as a side dip with your meal also. You can check more varieties of chutney . This is a nice change from regular coconut or tomato-onion chutney. 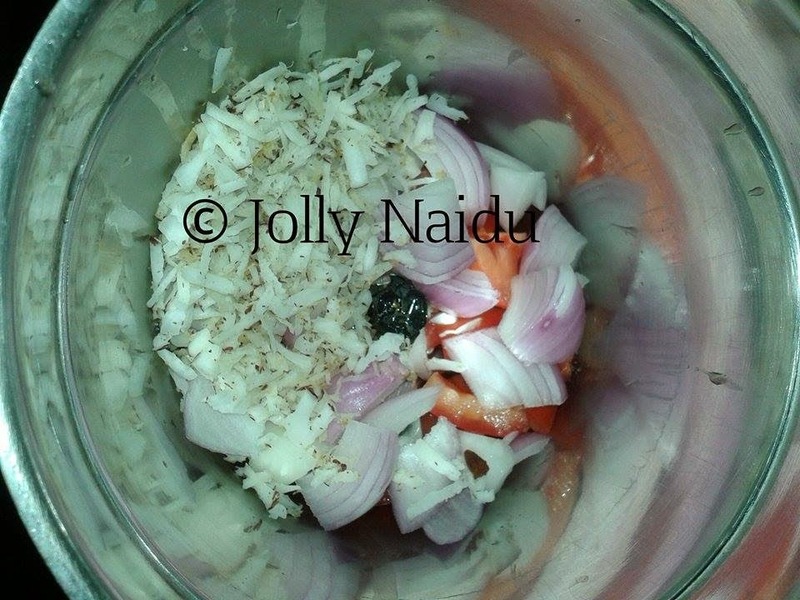 Learn how to make Coconut-Tomato-Chutney recipe with step by step instructions and images. 1. 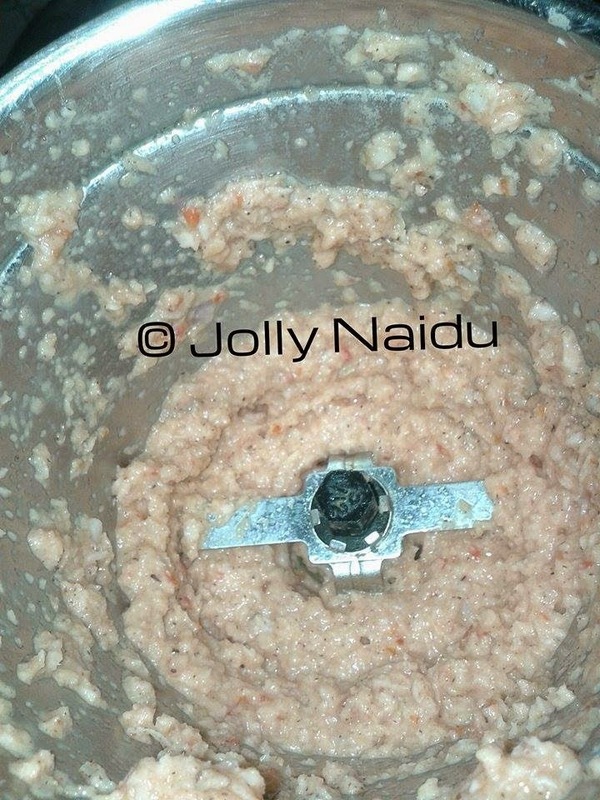 For preparing coconut tomato chutney, first wash the coconut and keep it aside for drained. Once it is drained then grate it. 2. 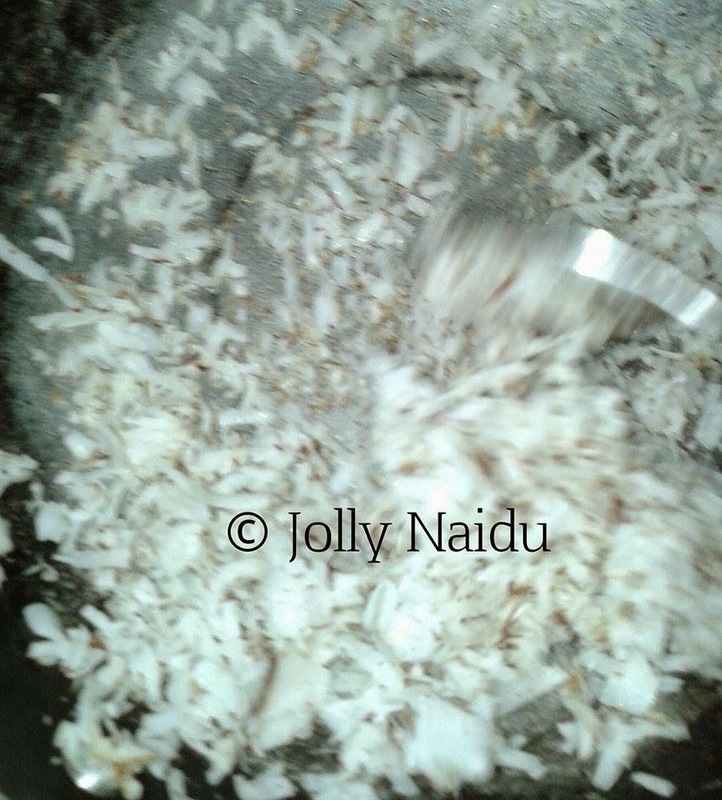 Heat kadai without oil and fry grated coconut fro 5 minutes. 3. 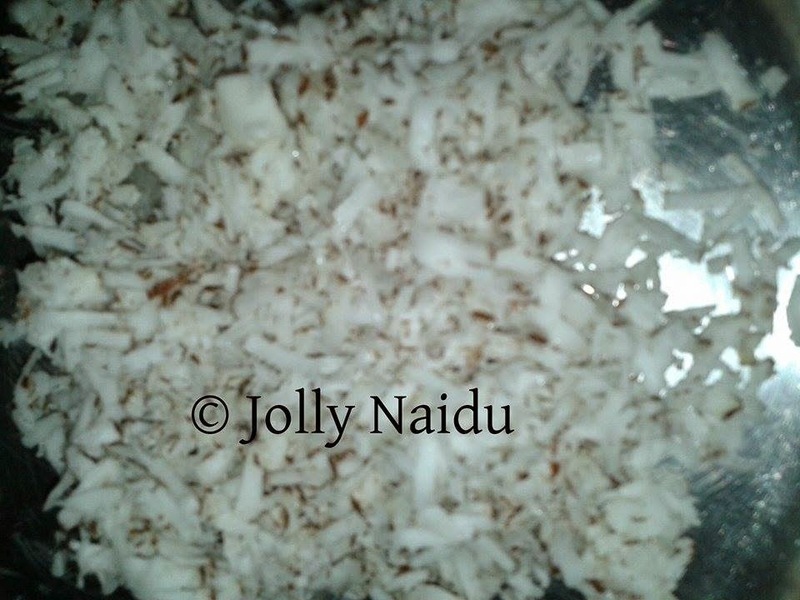 In a mixer grinder, add roughly chopped onion, tomato, chilly powder, salt to taste, pinch of garam masala powder and roasted fried coconut. Grind them well with required water. 4. 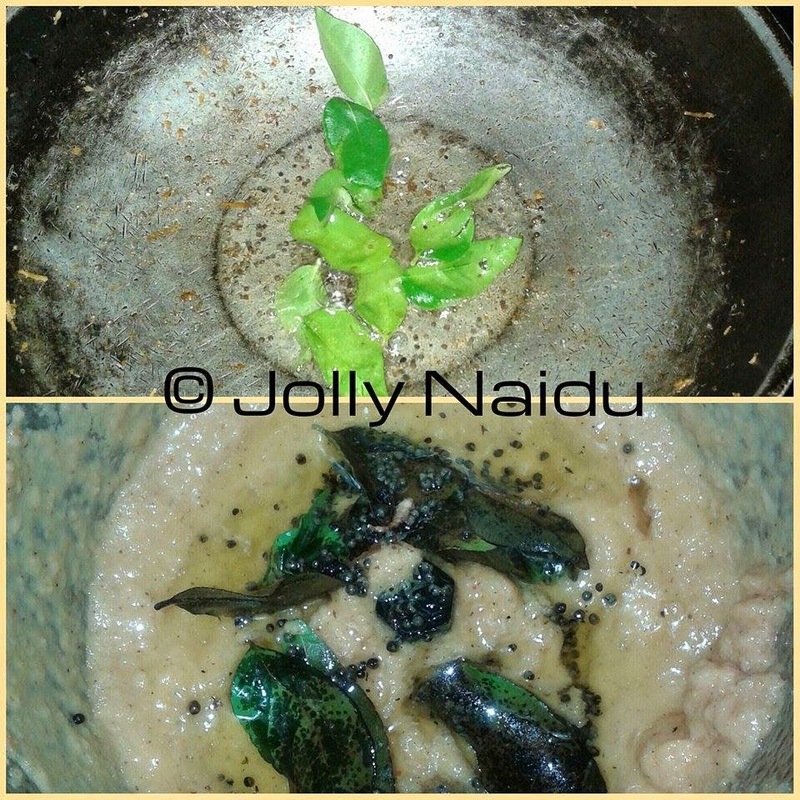 Heat oil in a kadai, splutter mustard seeds, curry leaves. Season it on chutney and mix them. 5. 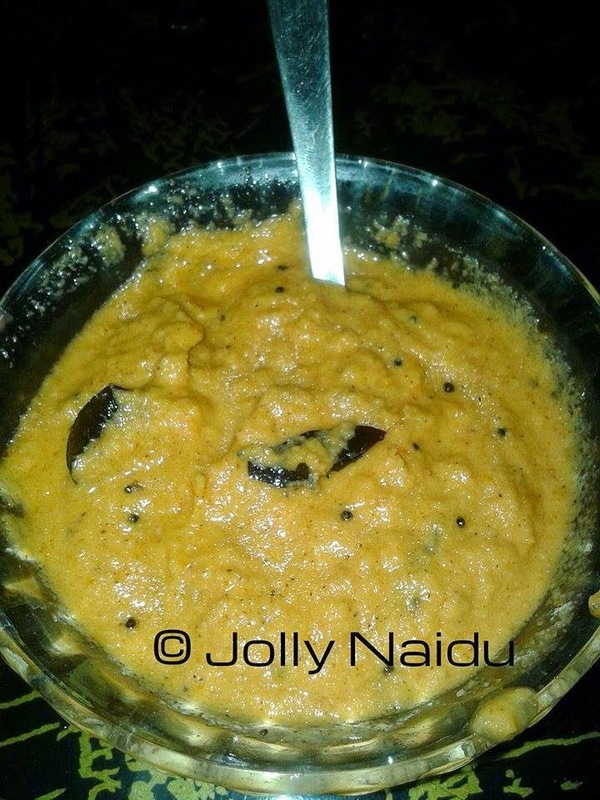 Coconut Tomato chutney is ready. Serve it with Rava Idli, dosa or as a side dip of any meal.